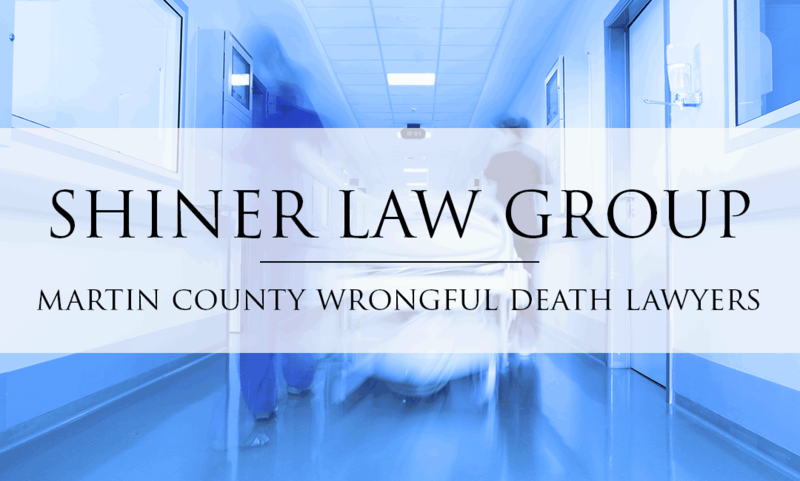 Wrongful deaths caused by another person’s or business’ negligence is an unfortunate reality for many Florida families; however, David Shiner and the award-winning wrongful death lawyers at the Shiner Law Group will fight to obtain the fair compensation you and your family deserve. If your family member has been wrongfully killed due to the fault of another, contact us by phone or visit us online to discuss your legal options in a free case review. We understand this tragic incident can be emotionally devastating, so our compassionate team will help guide you through the civil litigation process, identify your rights and responsibilities, and explore insurance traps and pitfalls. A wrongful death lawsuit is pursued by immediate family members, such as parents, spouses, children, or dependent relatives, to obtain compensatory damages for the decedent’s fatal accident. Beneficiaries of the estate may also pursue legal action, though the type and amount are typically less significant. There are two types of damages plaintiffs can be awarded in an accidental death claim: economic and non-economic. Economic damages are awarded for financial loss incurred by medical expenses, lost income and benefits, reduced earning capacity, lost inheritance, and funeral costs. Conversely, non-economic damages are obtained when the claimant has suffered emotional distress. Non-economic compensation may be awarded for lost household services, lost consortium, and lost child instruction. Victims pursuing legal action against an at-fault party should not underestimate the time required to build a compelling case. Florida’s statute of limitations permits claimants to recover damages within two years from the incident or four years in cases where fraud or interference impeded discovery. Unfortunately, insurance companies, particularly in wrongful death cases, will make every effort to reduce financial payout or deny an accidental death claim. By hiring an experienced attorney who possesses the legal skill to aggressively advocate on your behalf, you will have the peace of mind to focus on rebuilding your life. With over 15 years’ experience representing Martin County victims and their families, the Shiner Law Group is committed to building the strongest possible case for your claim. We provide customized legal services on a contingency fee basis, which means you do not pay unless we win your case. Our seasoned trial lawyers will provide you with the resources to gather evidence, obtain eyewitness testimonies, quantify your damages (past and present), identify the responsible parties, and initiate the lawsuit. We understand financial compensation can never wholly replace the loss of a loved one; however, it can mitigate financial hardship left by their absence. Has your loved one been killed due to the negligent, reckless, or intentional conduct of another? Call us at (772) 777-7700 or contact us online for a free case review. The Shiner Law Group represents personal injury and wrongful death victims in Martin County and the surrounding counties.